Embark on a six-week journey to letting go of the things you can't control, finding the strength to hang on tighter to those you can--and finally learning how to tell the difference. This isn't a journey to "doing less;" it's about becoming more of who God has truly created you to be. 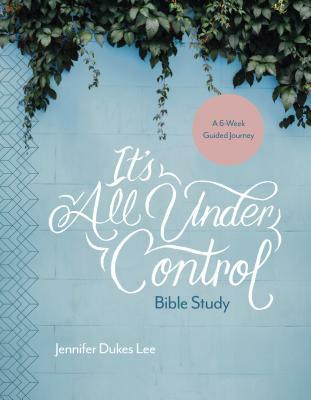 This workbook, for small groups or individual study, is a companion resource to the book It's All under Control (sold separately).